Buga Technic offers its partners to minimize their operational, freight costs and quality risks as supply all of their needs such as heavy duty truck spare parts from one place instead of lots of suppliers for each requirement. With our biggest range, we supply spare parts of trucks, trailers and buses for all kinds of european vehicles. Buga Technic is manufacturer and dealing company of truck spare parts for trucks, trailers and buses with more than 10 years experience and 30.000 kinds of product for original, premium brands and high quality aftermarket parts in range. In our range you could find all kinds spare parts of gear box that are high quality and premium branded for trucks, trailers and buses. 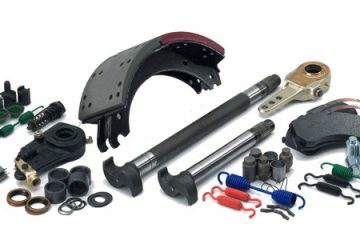 In our range you could find all kinds spare parts of air brake systems that are high quality and premium branded for trucks, trailers and buses. Are you in hurry to find spare parts that you need? I'm Ali, co-founder and CEO of Buga Technic. On behalf of our team, I would like to thank you for choosing us as supplier of truck spare parts. Buga Technic was founded to provide leading spare parts of trucks, trailers and buses. While we have grown quite a bit since those years, we still target to provide that same personal atmosphere and satisfaction to each one of our customers. Making sure that happens is my job, and I take it very seriously. I hope you will have a real and quality experience with us. Your satisfaction is our ultimate goal. Thank you, and we hope to serve you for a long time to come. Find all kinds of spare parts of trucks, trailers and buses. Since Buga Technic was established, we only care customer satisfaction. That's why we care most cleanness of packages, delivery times of all orders and competitive prices. When we have an order, our professional team determine steps to ship orders right on time. All our workers in warehouse package spare parts very attentively and clean. If you would like to check our catalogues to see parts, please click here. If you're in hurry to find parts that you need, fill in the blanks below. 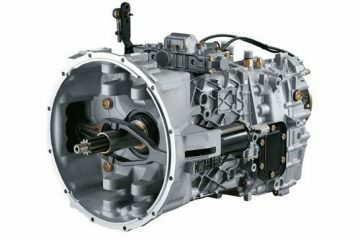 As a supplier, we always try to response your needs that would be engine parts, gearbox parts, clutch parts etc. Our all main rules are based for satisfaction of you. In this side find informations about our truck spare parts. 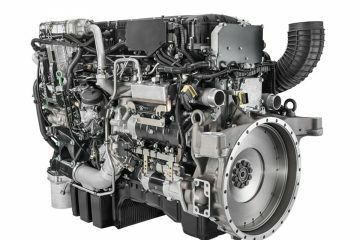 We supply truck engine parts for existent as old as engines from DAF, Iveco, MAN, Mercedes, Renault-RVI, Scania and Volvo. 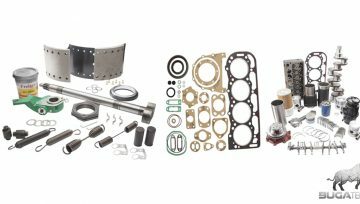 Besides the complete engine gasket kits and cylinder head gasket kits, in our range plain bearings for crankshafts, cylinder head bolts, big end bearings and main bearings can be found. Our range covers all other ingredient in crank mechanism as well just as piston ring sets and cylinder liners , pistons, crankshafts. Furthermore, we supply whole kinds of poly-V-belts, toothed belts, V-belts, and more. Click here to view engine parts as online. Click here to view as catalogue. Our truck air brake parts are compatible with trucks that are 7.5 tonnes gross weight or more. The braking pressed by driver of truck is builded by the squeezed air stored in the squeezed air tanks. 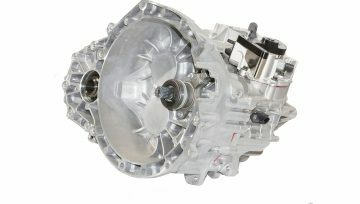 Dual circuit braking systems are necessary, if the main circuit breaks down, the second one has over its role in part. The compressed air moves on piston cylinders and diaphragm, that in turn transfer the braking effort to the brake calipers in the wheel brakes. As a final, braking effect conclusions from the friction between brake disc and brake lining or brake drum. Click here to view air brake parts as online. Our products are produced by numerous firms, designed and developed by lots of engineers across an array of environments. It could be really hard to know what’s best for your needs. When heavy duty truck parts are bought, the first step to start is with the brand of commercial vehicles. Buga Technic offers all kinds of truck spare parts that are OEM equivalent substitutions for Man, Mercedes, Scania, Volvo, Renault, Daf and Iveco. With our complete and big range of spare parts, we try to assist our customers. You could be sure that Buga Technic has the heavy duty truck parts that you need. As soon as someone gets a new heavy duty truck, they are connected to that dealre or supplier if the truck is under warranty. Generally these guaranties are between 1 to 3 years and are absolutely useful, determining for the right parts or fixed for free. Once an original guaranty is running out though, often a nice selection is to discover the aftermarket for heavy duty truck spare parts. The aftermarket lets you for a more various options of brands and spare parts that replace for every spare part on a truck. We are the manufacturer and aftermarket alternative solution, we would like you to make us your second call because what you want to get is that we provide a large range of various brands new spare parts that let with brand new guaranties on parts.